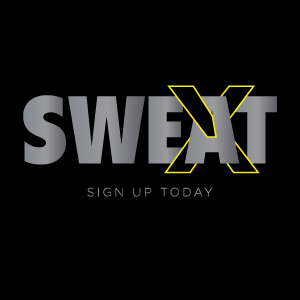 April 14th UPDATE: We’ve added 1 more FREE class for April: Saturdays, 10am SWEAT Cycling w/ Bill (Center City). Bring your A game & a buddy! ALL CLASSES: FREE for the month of April!